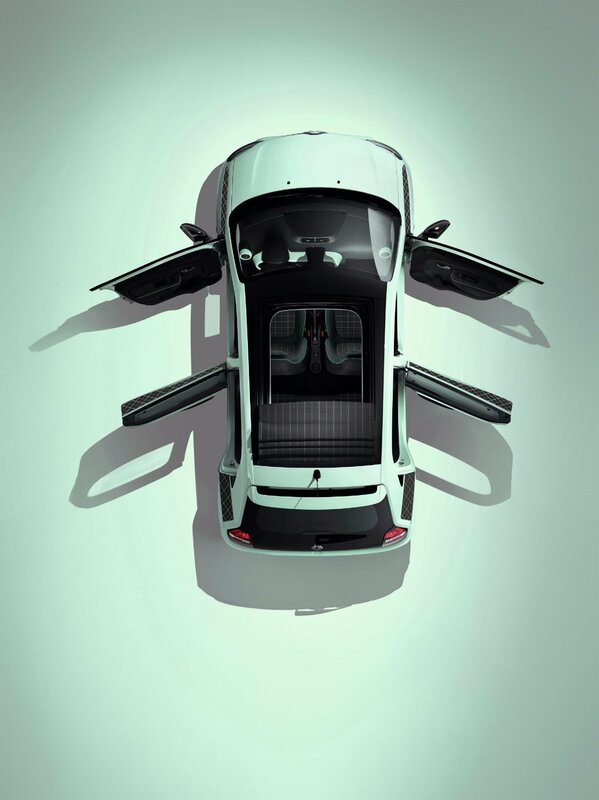 Renault Twingo has long been a favourite with style-conscious Parisian motorists and they can now acquire a new limited-edition rendering of the model. The appropriately named Twingo La Parisienne features a particularly chic finish that recalls the spirit of the similarly much-loved Renault 4L. Production of the new limited-edition version – which is based on the Intens+ trim level, complete with additional equipment and exclusive exterior and interior styling details – has been restricted to just 2,000 cars. 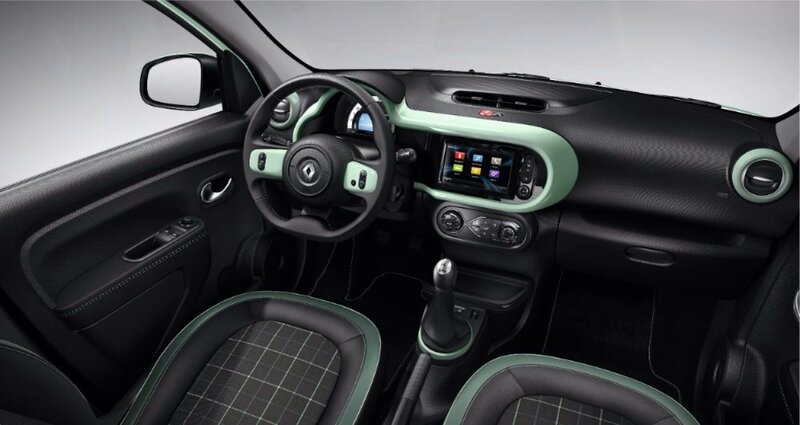 The limited-edition Twingo La Parisienne combines an exclusive Pistachio Green non-metallic finish with gloss black door mirrors and grille beading, plus diamond-cut 16-inch aluminium alloy wheels incorporating Pistachio Green centre caps and chrome rings. The flanks are adorned with bespoke La Parisienne graphics, while the body-colour side protective mouldings feature La Parisienne badging. The limited-edition version’s cheerful visual appeal can be further heightened by the fitment of an optional screen-printed folding canvas roof. Twingo La Parisienne’s interior is based on the model’s Intens+ version which has been enhanced by a special Pistachio Green pack (air vent and instrument surrounds, steering wheel trim), plus a Comfort Pack (automatic climate control, rain and light sensors, fog lights with cornering function), rear parking sensors and specific leather/fabric upholstery with top-stitched armrest covers. latest Twingo limited-edition Twingo! Renault Renault Twingo Renault’s latest limited-edition Twingo! Renault’s latest Twingo Renault’s limited-edition Twingo Twingo La Parisienne Twingo!